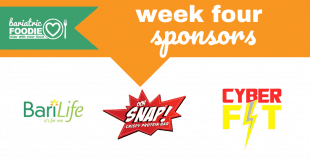 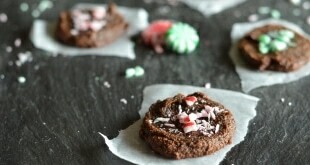 2019 Bariatric Foodie Pledge Sponsors: Week 4! 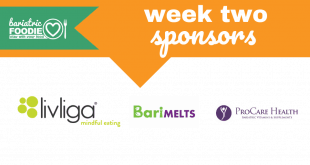 2019 Bariatric Foodie Pledge Sponsors: Week 2! 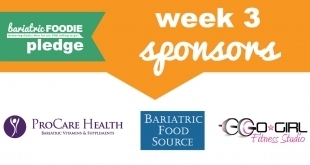 2019 Bariatric Foodie Pledge Sponsors: Week 1! 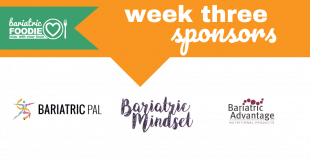 2019 Bariatric Foodie Pledge Sponsors: Week 3! 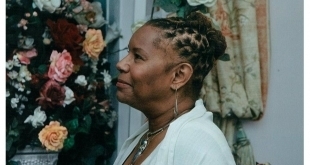 Protected: 2018 Bariatric Foodie Pledge Sponsors: Week 3! 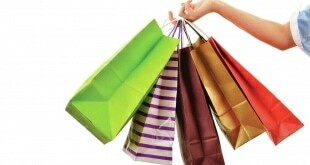 2017 Black Friday Deals for WLS Patients!